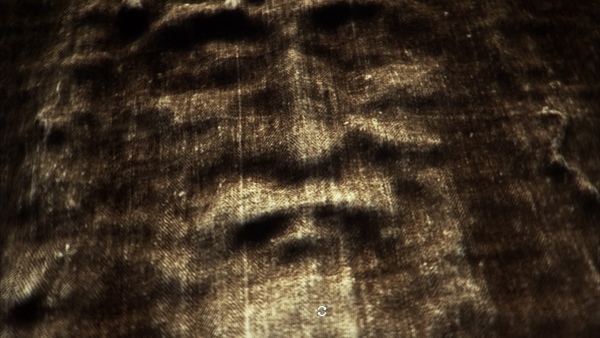 Christmas leads inevitably to Easter in Christian understanding and so it is not surprising that the origins of the Shroud of Turin are back in the news. If you believe in nothing more than the limited reach of science then you have no place for lightning-like angels, risen Lords or a baby who is God with us. You are also left with, currently, no explanation for the Shroud. If you are undecided, then this Christmas may be your opportunity to entertain the thought of angels, virgin births and a God who loves you. Posted in Comment, God-spotting, News, Religion, Science.Tagged Christmas, Shroud of Turin.